In the mists of time, Lilith sealed her immortal lover away. 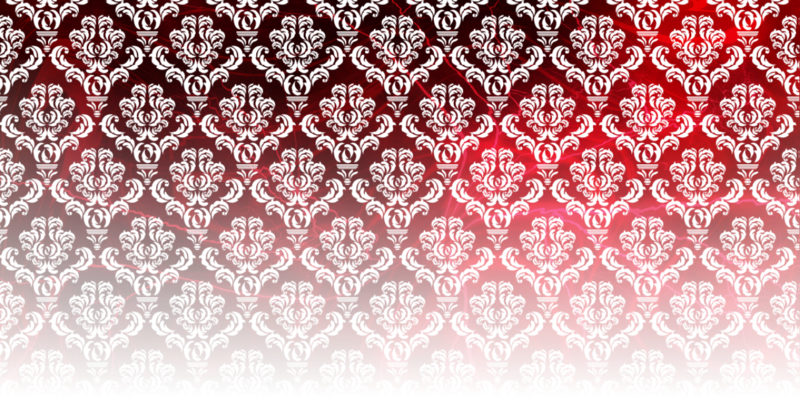 Awakened, Samael has only one plan: revenge. Linked to Samael and caught in the middle, Katelina watched as Lilith took both her best friend Sarah and a child vampire hostage. Now, it’s up to her and Jorick to get them back. Joined by a group more foe than friend, they search for the ancient vampiress, never dreaming the fight will come to them. A horrific attack leaves Katelina’s hometown in ruins. Sightings say Sarah may have escaped, but with her mother in a coma, should Katelina go? Or should she stay? Will more destruction follow when Samael catches Lilith’s scent? 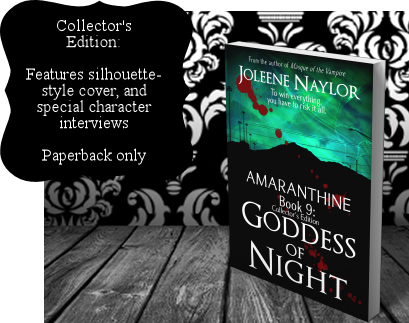 The final installment of the Amaranthine series raises the stakes. No longer the weak human she was, Katelina will have to step up or lose everything she’s ever cared about.